Happy Memorial Day to all! Wohooo! 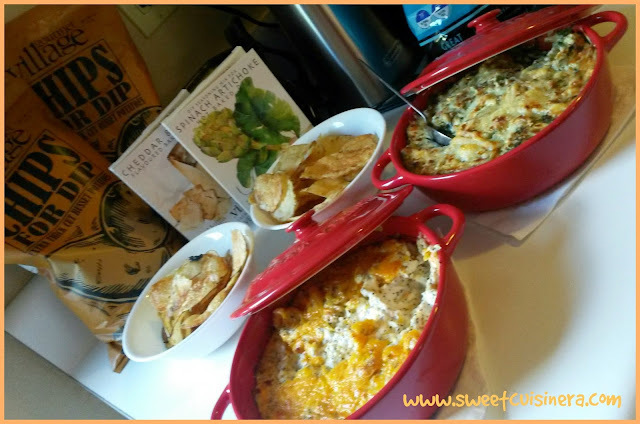 I'm super happy to share with you this super easy dip recipes courtesy from Tryazon and Gourmet du Village. Yes! 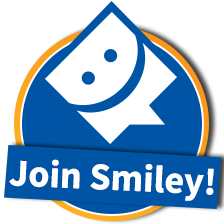 I'm so excited to be selected to host such an excellent party sampling opportunity from Tryazon for FREE. 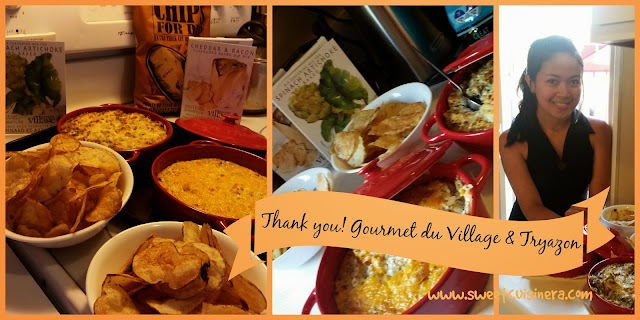 I simply can't contain myself how happy I am, to host Gourmet du Village dipping party and able to share this experience to my family, friends, fellow bloggers, and all my awesome readers. 1.) 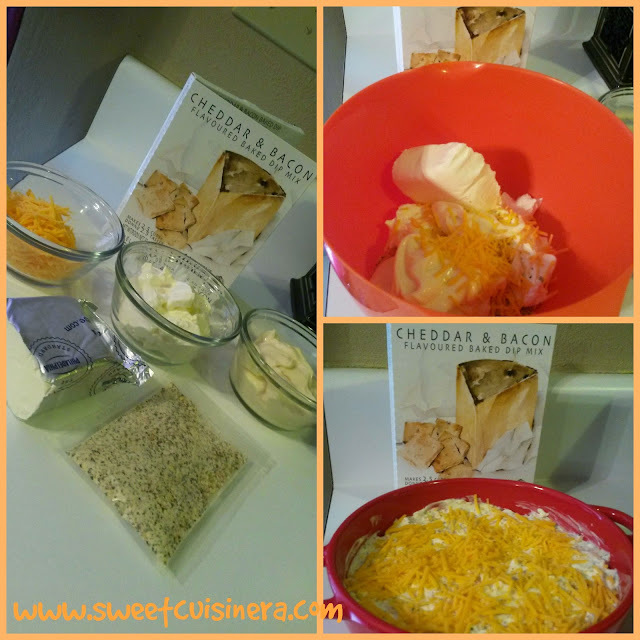 In a large bowl, or mixer combine cream cheese, sour cream, mayonnaise, and dip mix. 2.) 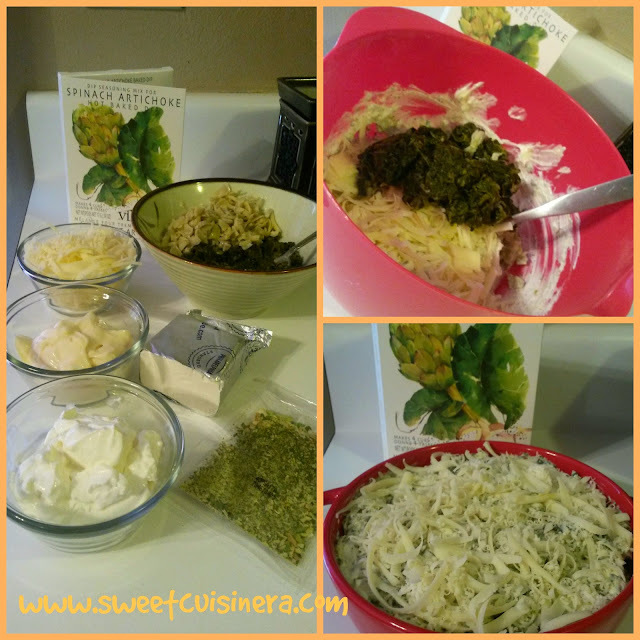 Mix in grated cheese ( reserved some to sprinkle on top before baking , spinach and drained and squeezed artichokes. 3.) Transfer to a gourmet du village sip baker or any heatproof baking dish you have at home, and bake (without lid) until hot. About 15-20 minutes. Serve with crispy baguette, pita chips and crackers. 1.) Combine all ingredients ( except for the 2 tablespoon of cheddar cheese that have to set aside) in a bowl. 2. 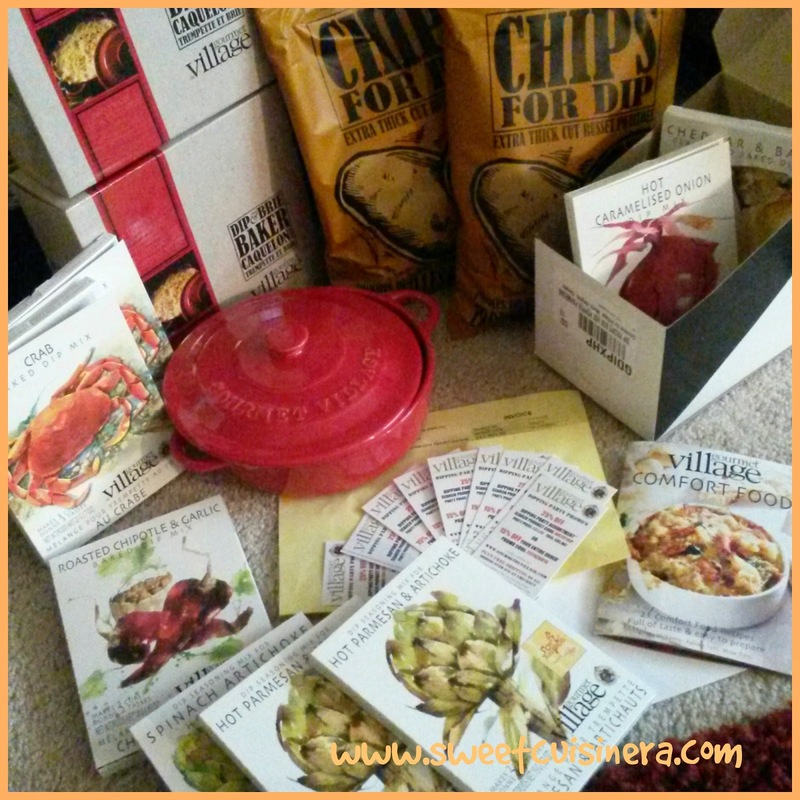 )Transfer to Gourmet du Village dip baker or any baking dish available on hand. 3.) Bake for about 20 minutes or until bubbly around the edges. Remove from the oven and sprinkle top with the cheddar cheese that you set aside. 5.) Share and Enjoy this delicious dip with family and friends. The whole experience is GREAT! I enjoyed my family and friends company. It so hard to choose between the two dips because both stands out to my family and friends. I have to say! that Gourmet du Village dips are scrumptious. I can't wait to try another dip flavor. Check out Gourmet du Village site for awesome products and recipe inspiration for your next party. I'll promise you! their dips are so goood!! Have you tried Gourmet du Village before? If so, share your experience on the comment below. Have a great Memorial Day everyone and I'll see you in few days for more delicious recipes. Always smile and stay gorgeous! I actually found this recipe on a circular ad while browsing through weekly sales. 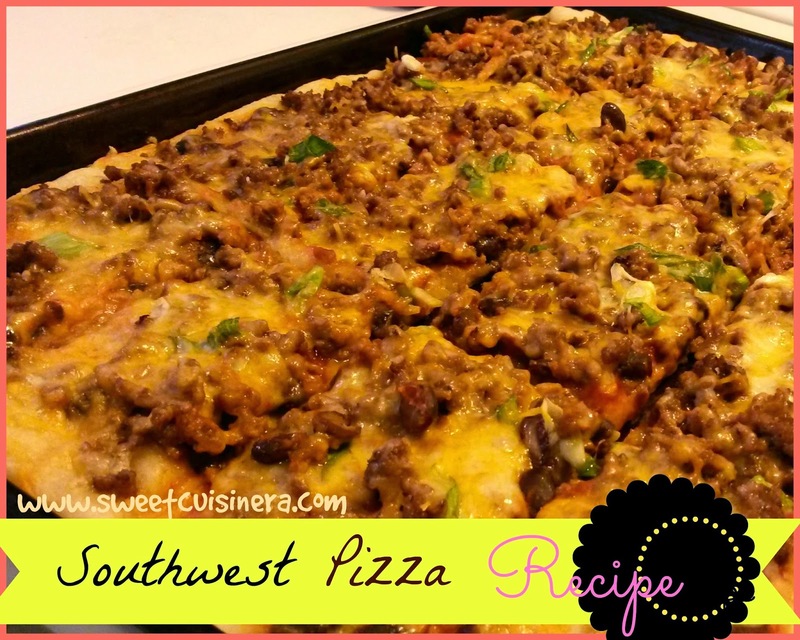 Let me tell you- I'm so glad I did try the southwest pizza recipe, because its just simply scrumptious. My kids did not even noticed the black beans that I put on the pizza, totally loved it! 1.) Preheat oven to 450 degree Fahrenheit. 2.) In separate bowl. 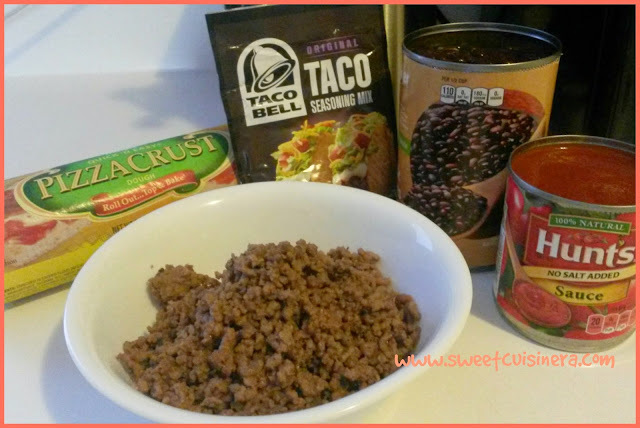 Combine the tomato sauce, taco seasoning mix and drained, rinsed black beans. Set aside. 3.) Cooked the ground beef into a medium size skillet for 10 minutes or until golden brown. Drained and set aside. 4.) I sprayed the baking pan with non-stick cooking spray and spread the prebaked pizza crust. 5.) Spread the sauce mixture on the top pizza crust. Add the cooked ground beef on top, cheese galore and the green onion. 6.) Bake for 12-15 minutes or until the crust is golden brown and the cheese are melts. 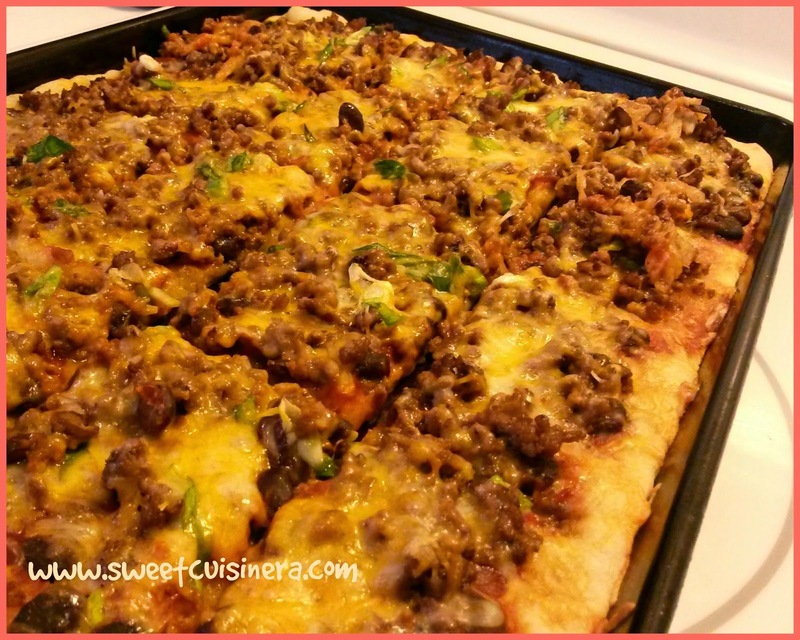 I know its kinda different from your typical pizza night but this recipe is so good. 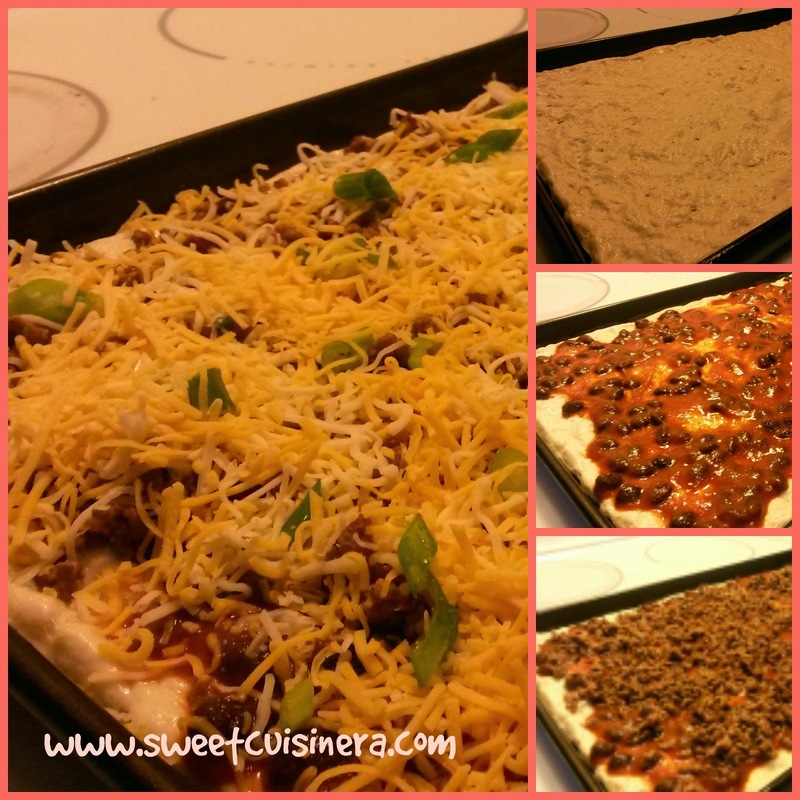 Kinda like a combination of taco and pizza night together. So scrumptious and super easy to make, so perfect for taco/pizza family night or even potluck parties. This recipe is highly recommended by (SweetCuisinera)... ME! :) I'll promise you! this is going to be your next dinner favorites. I hope this recipe will inspires you to cook some delicious food and try new recipe. - I like to have a varieties of drinks from bottled water, tea, different kind of soda's and of course alcoholic drink that includes beer, margarita's and what not. 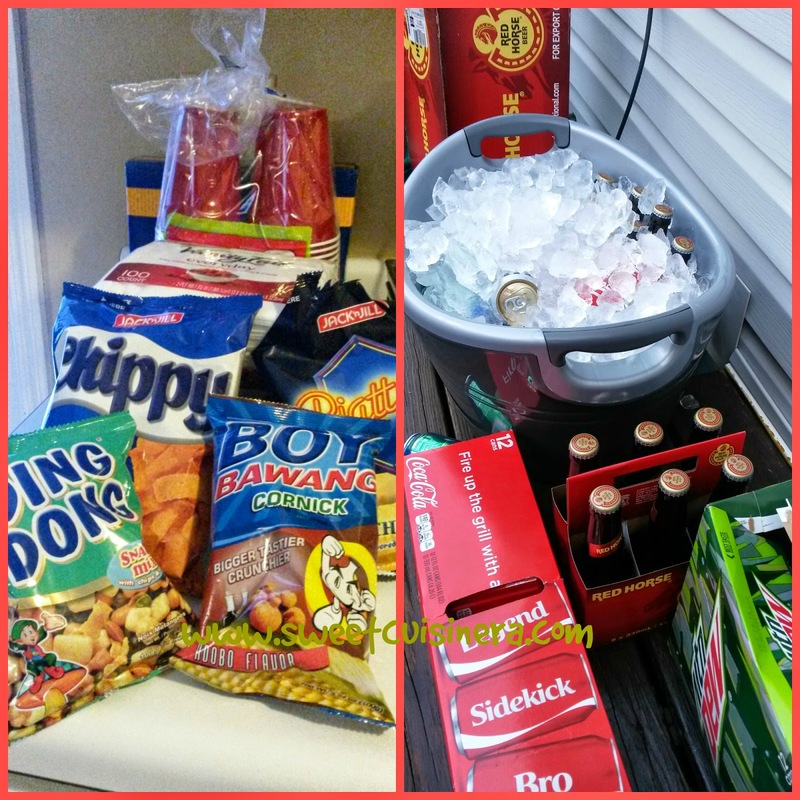 - In this party I mostly used paper plates, plastic cups,plastic forks and spoon for easy clean up. .
- Then, a lot of SNACKS- and that includes my favorite back home which is Chippy and Piattos and of course the classic snack chips and dip. Yum! - We had Pizza galore. Yes! I mean 6-7 boxes of pizza's. We also have rice, dried fish, milkfish, mung bean stew, green beans and adobo. - For our dessert we have german chocolate cake, binangkal and cassava cake. My friends brought some food to share which makes it so much easier and fun! For more food recipes check out My Favorite Recipe Collections, Bread and Pastry Confections, No Bake merienda, Product Reviews with few recipes featured. 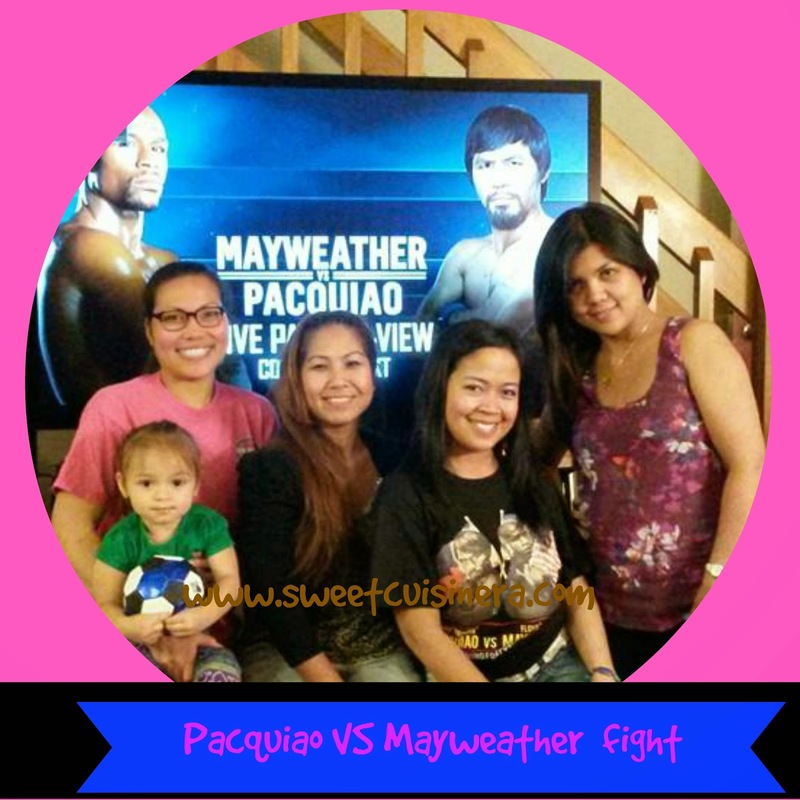 -After our dinner, the fight begun and it was like a roller coaster of emotions. At least for me, I was so nervous the whole time. We were screaming and cheering the whole time and before we knew it..its OVER! The pay per view was so expensive and I felt like its not worthed for 30 minutes running around, threw few punches here and there, and hugs galore. The excitement lasted only for few minutes, until I realized that they're doing same thing over and over again run, punch and hugs. 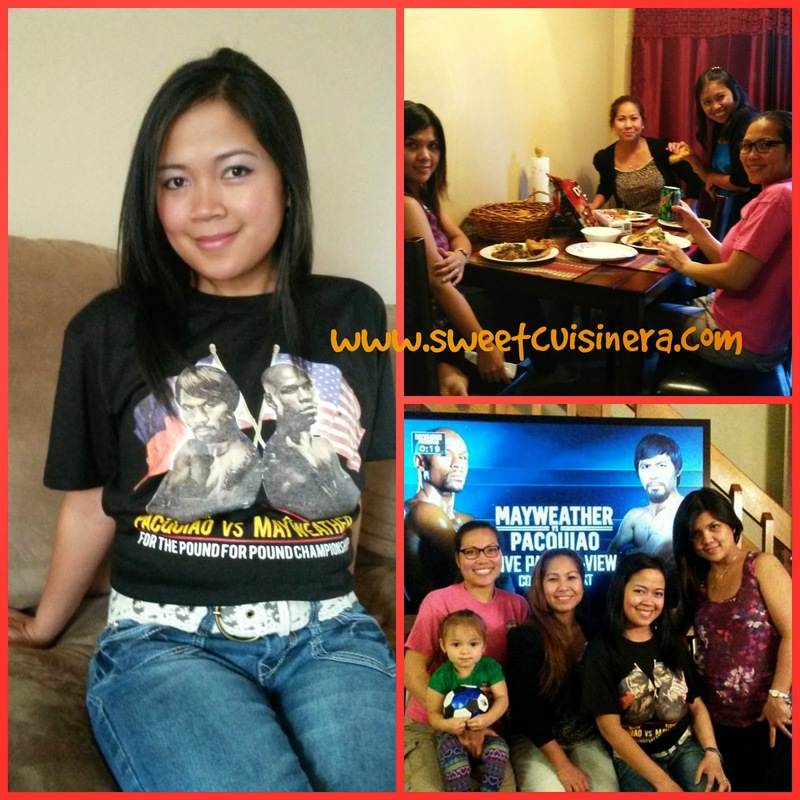 Win or loss- I'm still so proud of Manny Pacquiao and in my heart his truly the champion. Cheers everyone and I'll see you in few days for more scrumptious recipes and more. Have a great day! smile a lot and stay gorgeous!